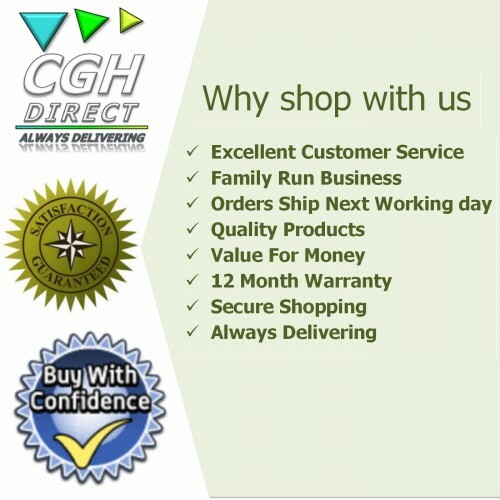 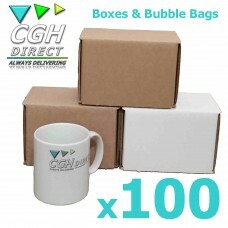 Take a look at this great combination - NEW IMPROVED Super Strong Cardboard Mug Mailers & Bubble Bags. 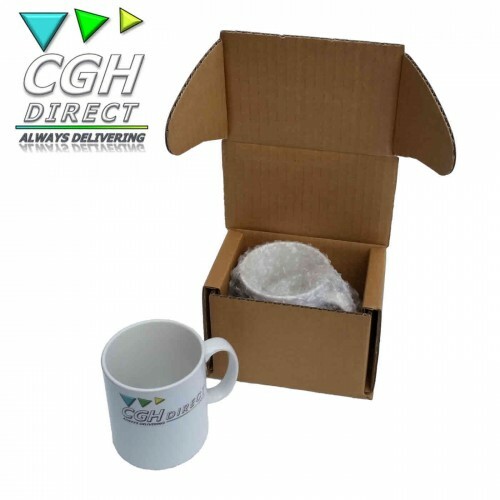 Not all cardboard mug mailers are the same...Our mug mailers have been specifically designed to provide probably the best crush, smash, and impact protection for your mugs. 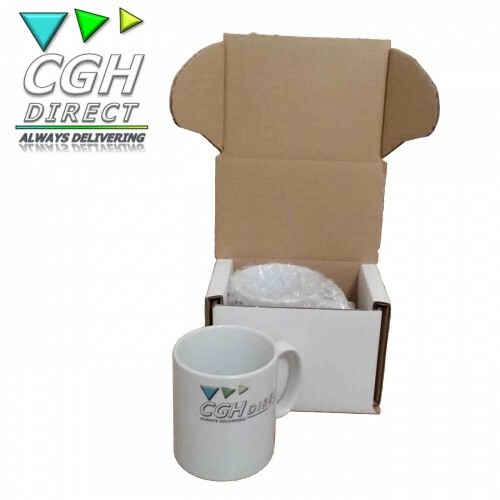 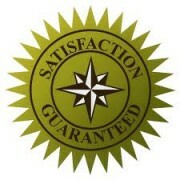 Both our brown and white boxes are maunfactured to the EXACT SAME SUPER STONG IMPACT RESISTANT STANDARD. 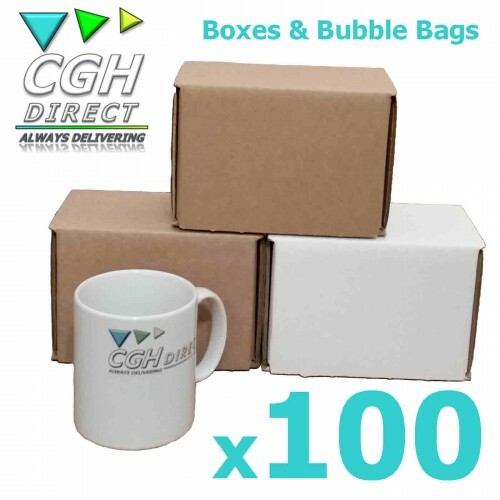 WOW 100 mug mailers & bubble bags for under £45 and with FREE P&P!